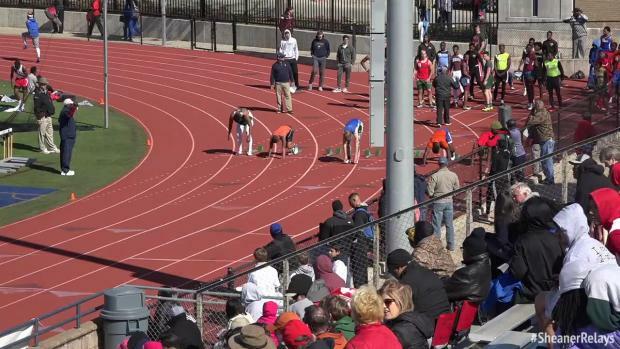 Heat sheets for all events! 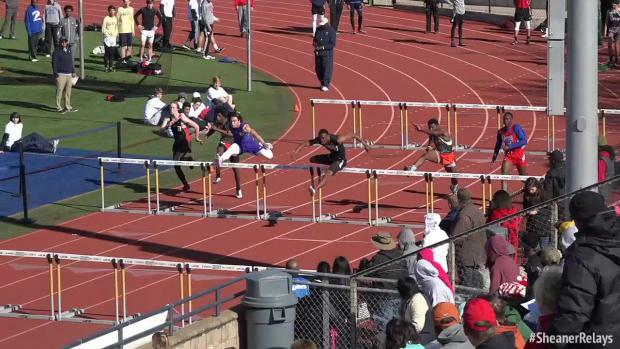 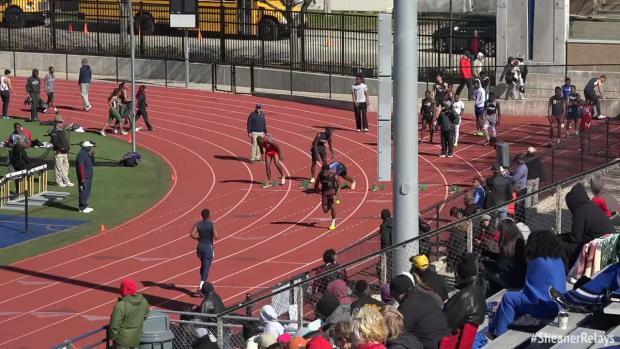 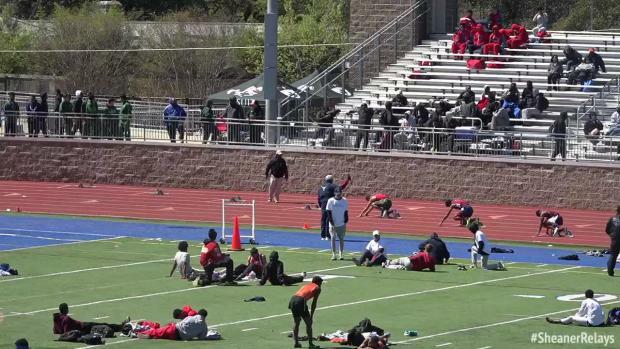 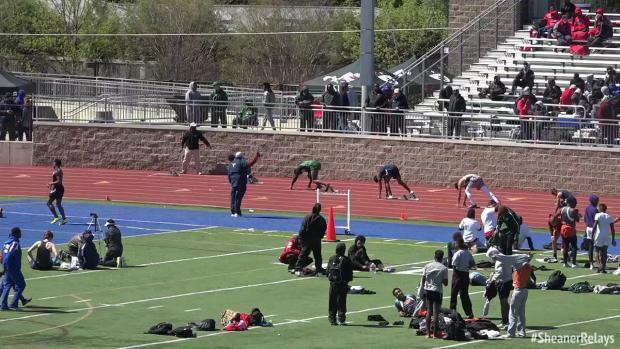 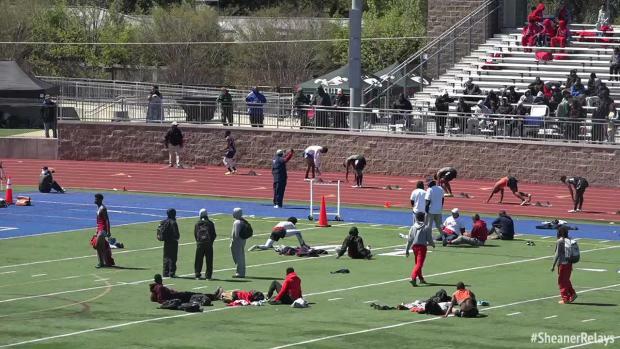 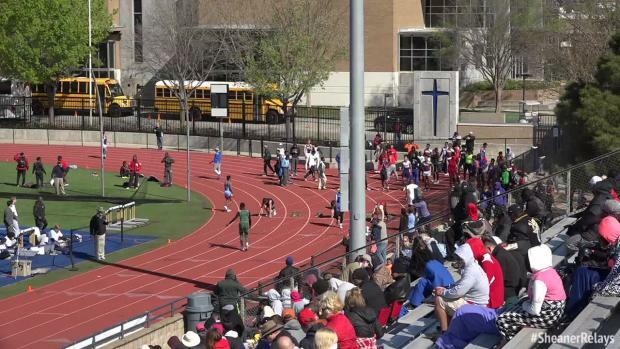 Relive the seven best comebacks from the stacked meet in Dallas! 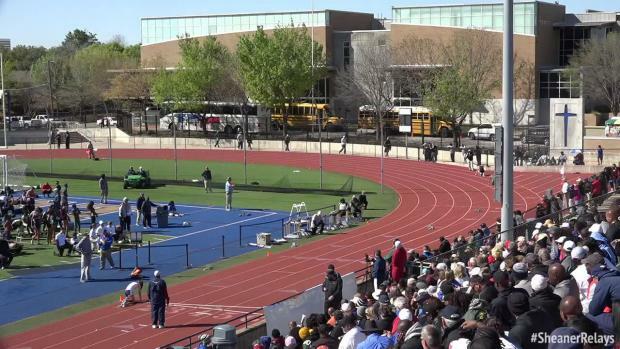 Latest list of events you will be able to watch live on MileSplit during the 2016 outdoor track season! 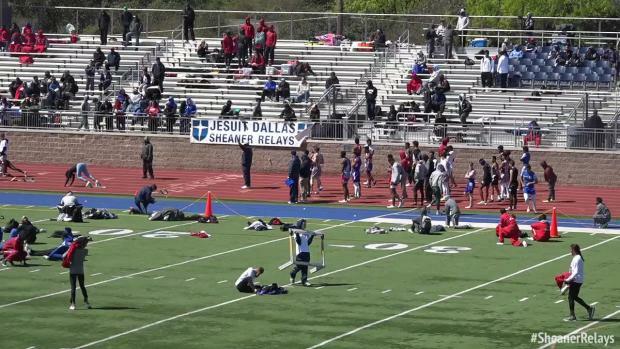 Check out the recap off all the Jesuit-Sheaner Relays action here! 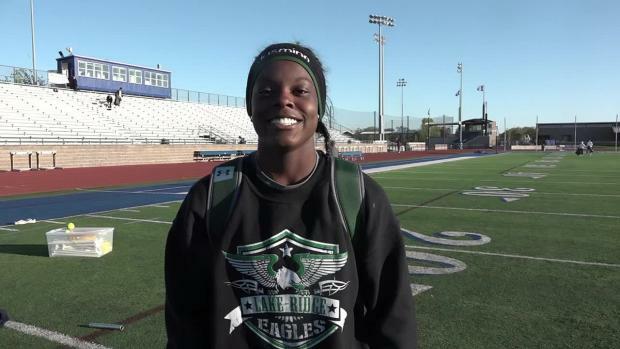 New Balance National champions including 60H National Record holder Tonea Marshall will be back in action! 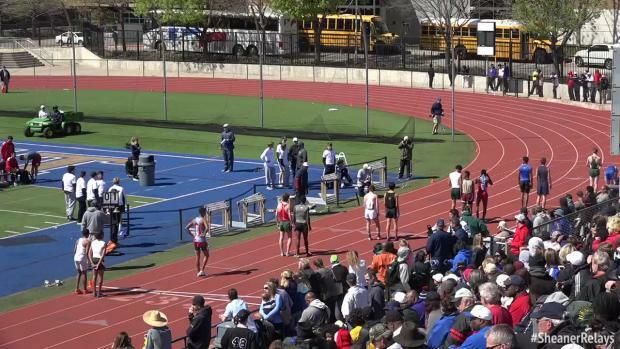 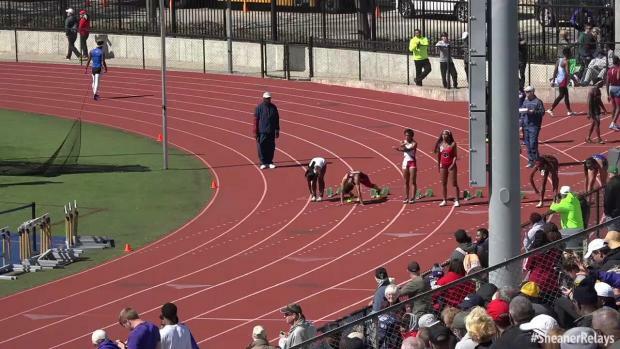 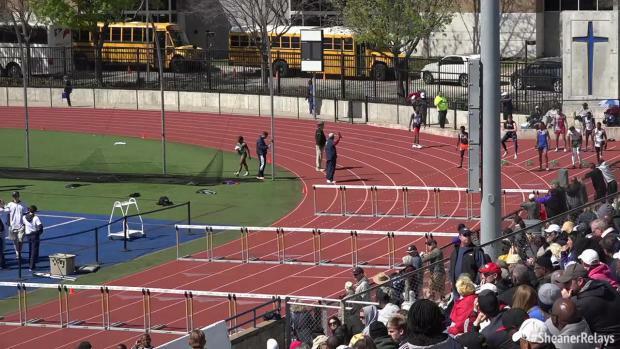 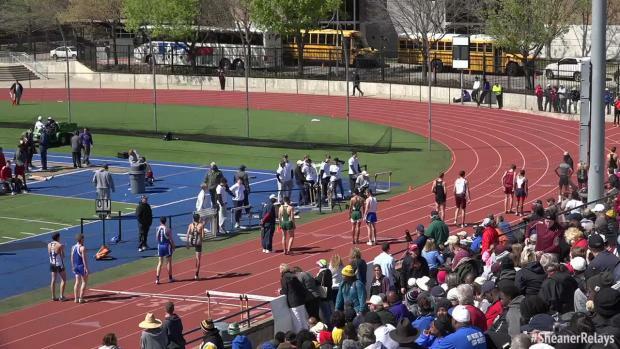 Catch all the action live on MileSplit! 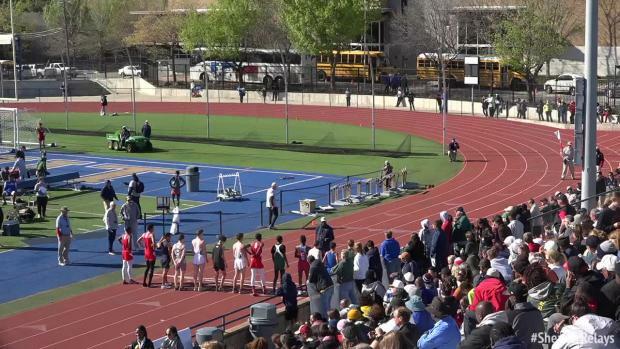 Top-500 senior boys outdoor 400m times! 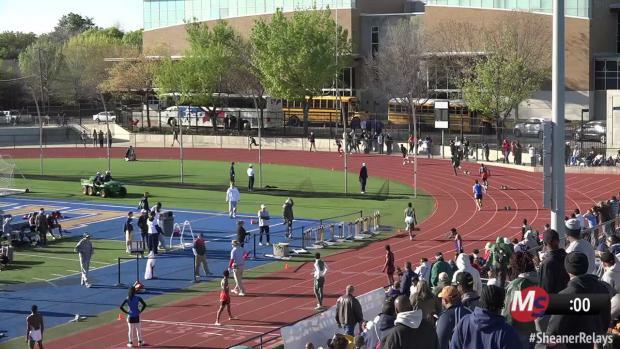 Tune in tonight and all day Saturday to catch national/state champions, a national record holder, and more elite athletes battle in Texas! 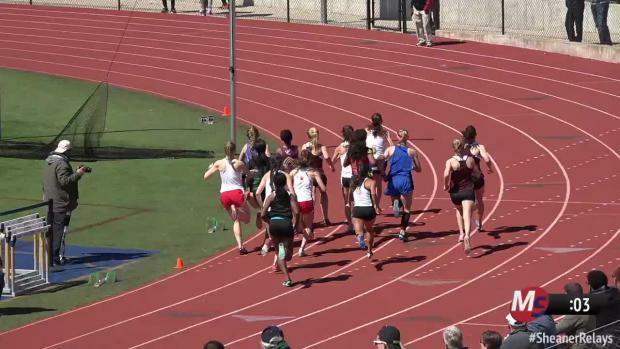 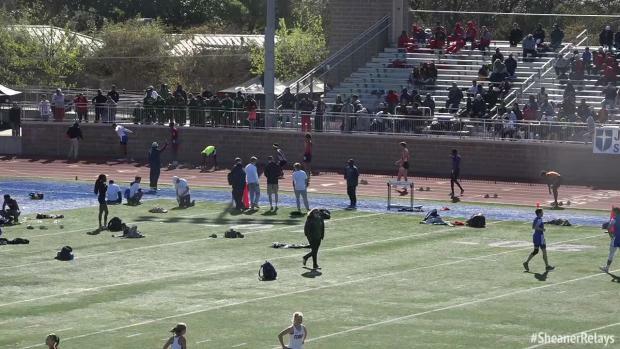 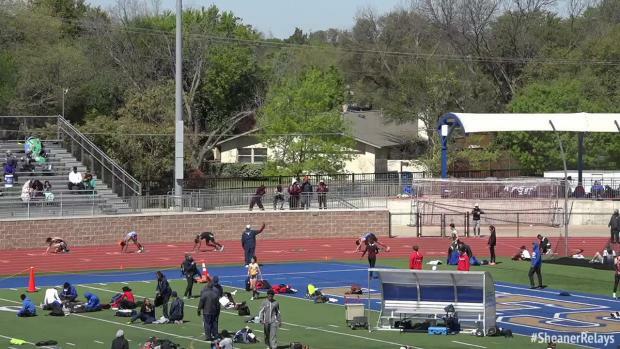 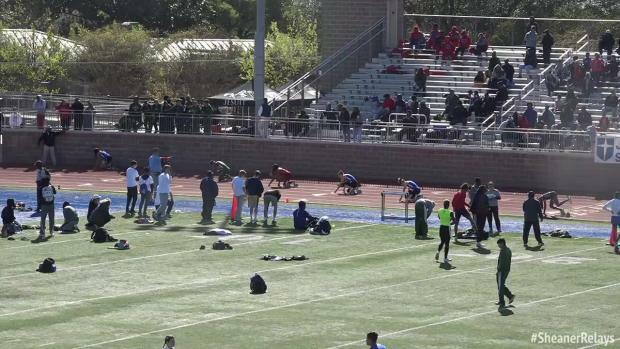 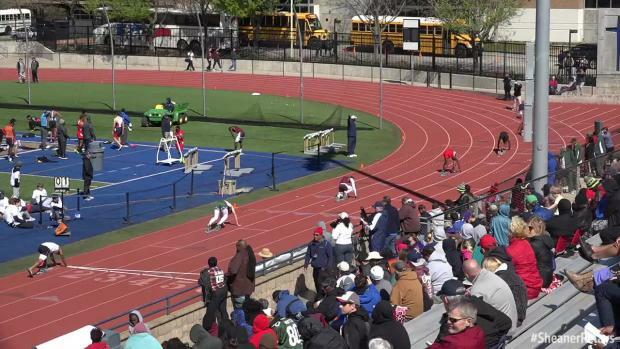 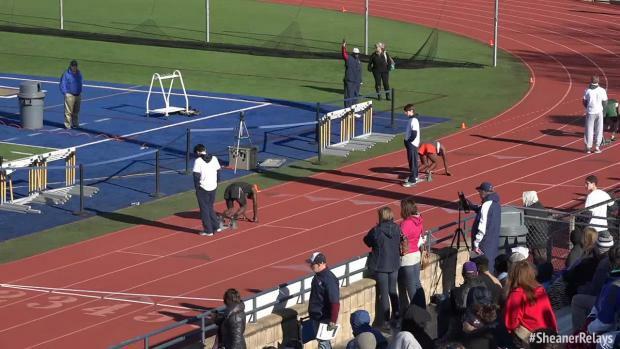 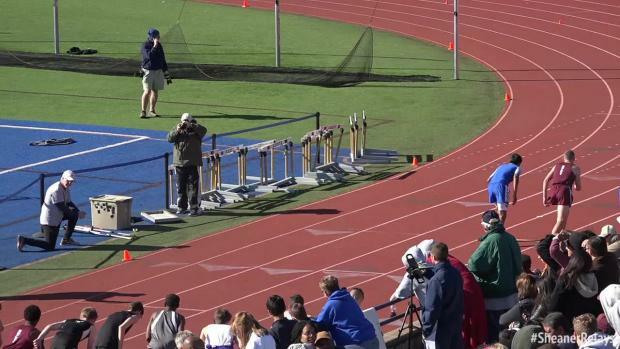 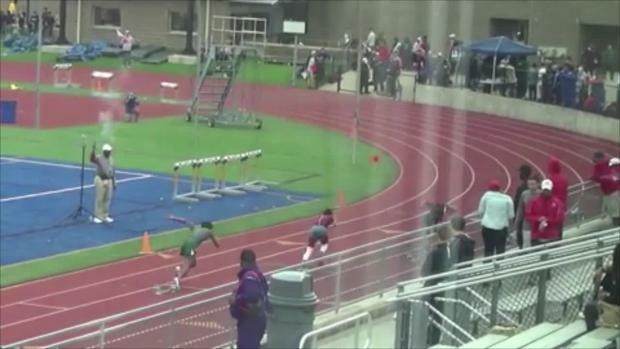 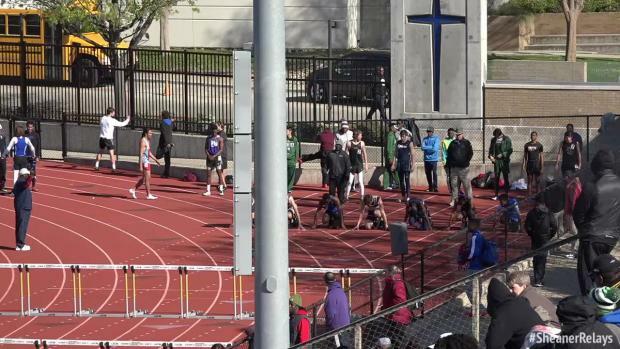 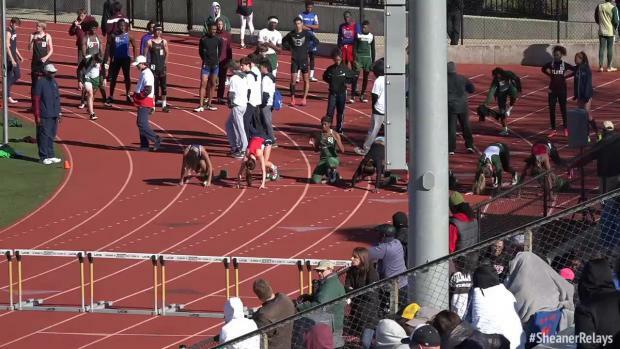 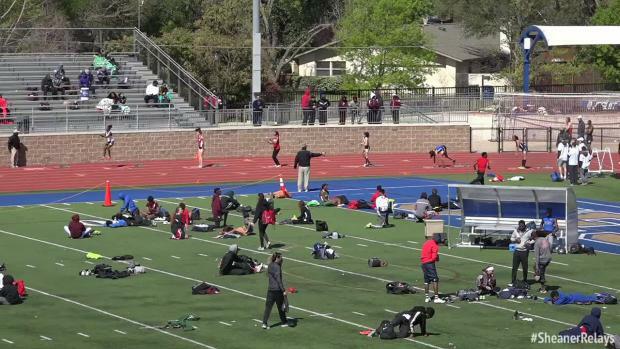 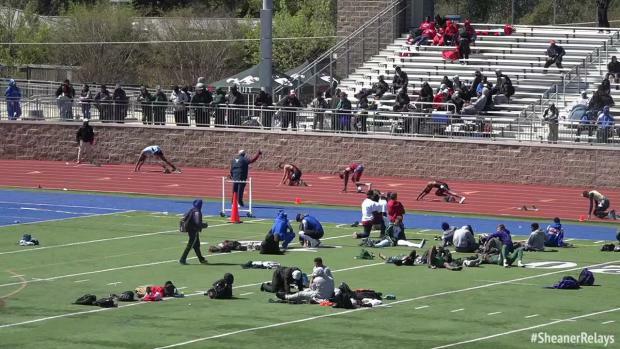 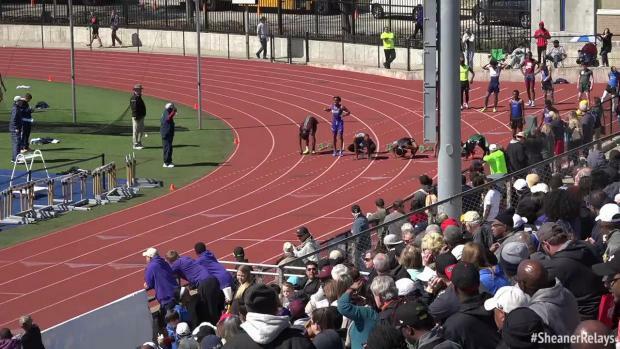 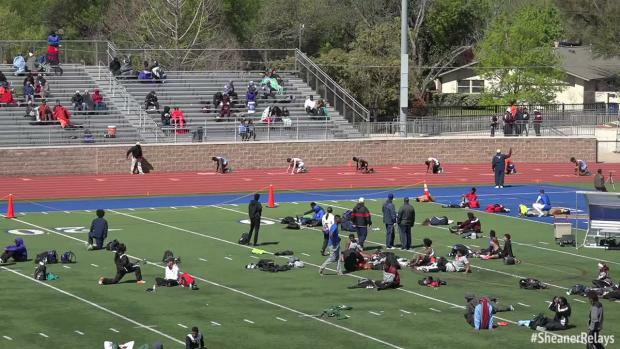 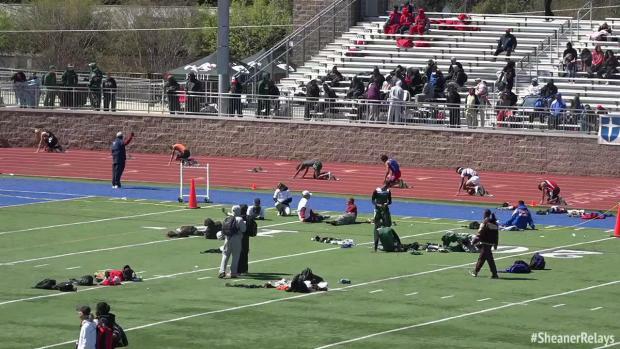 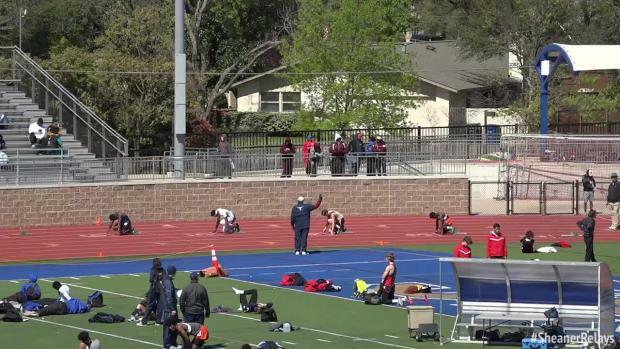 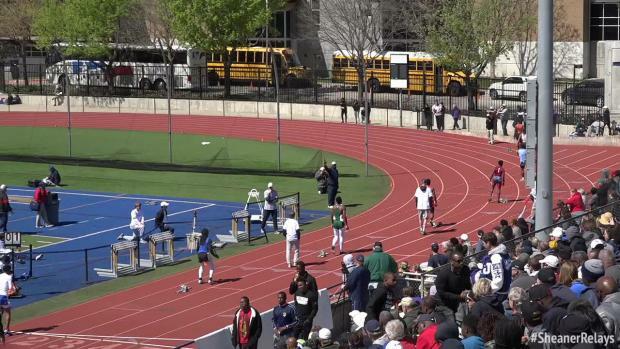 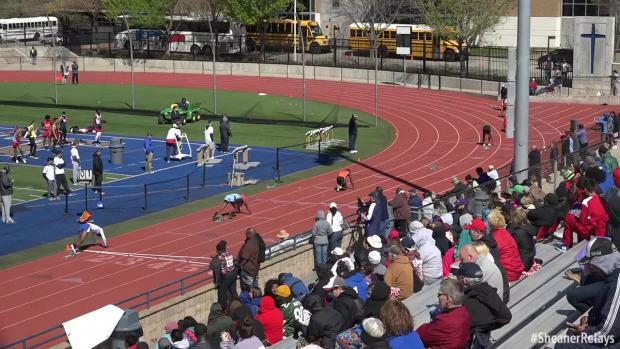 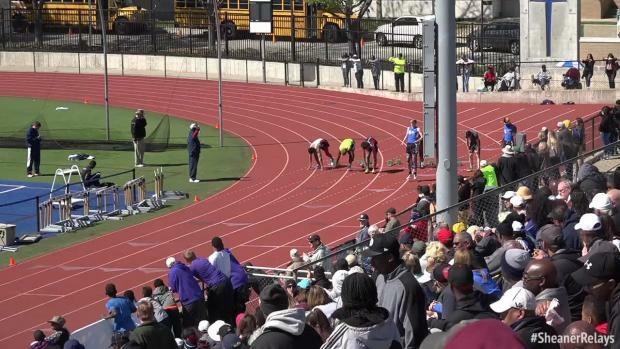 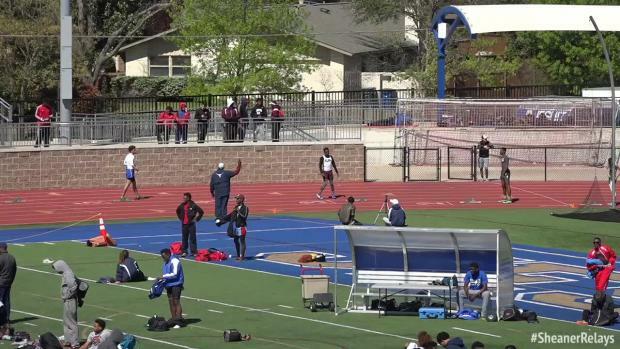 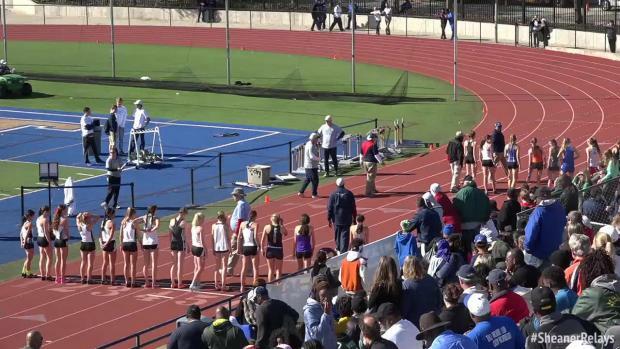 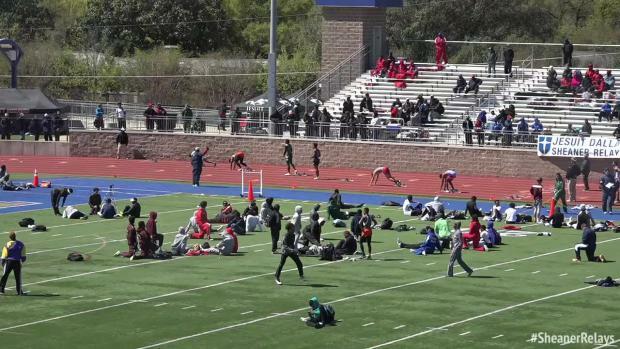 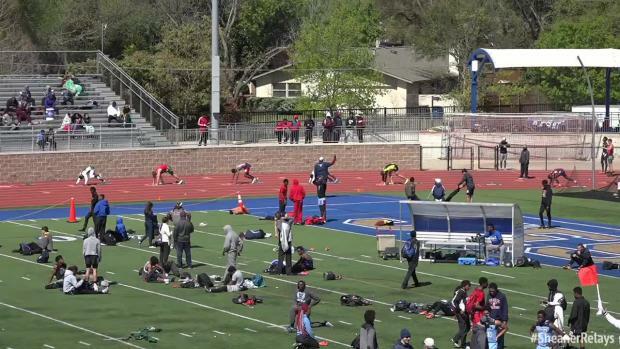 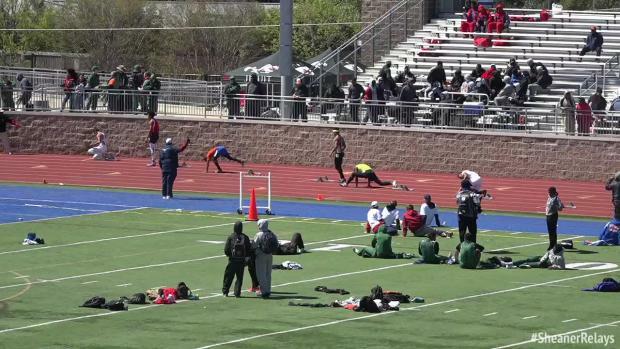 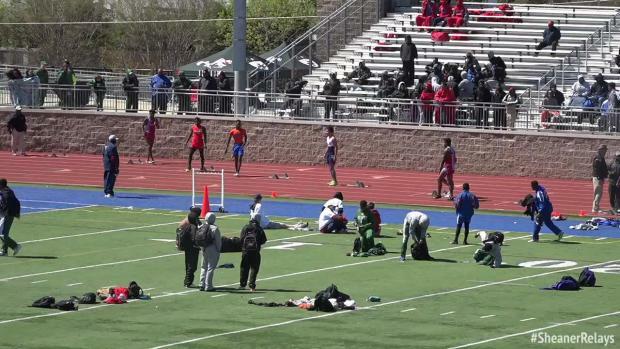 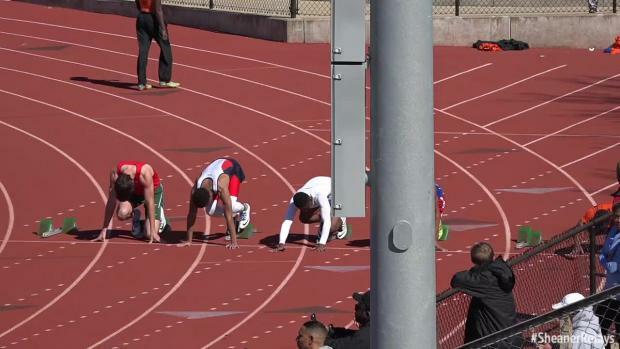 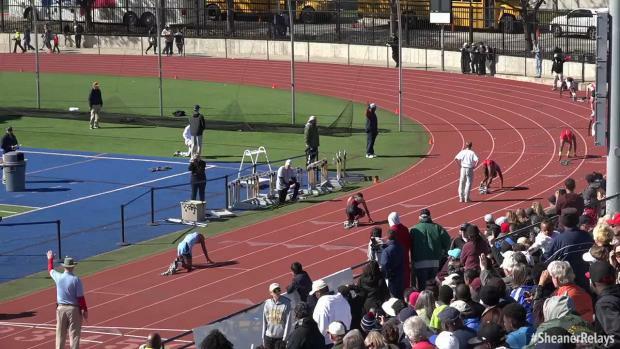 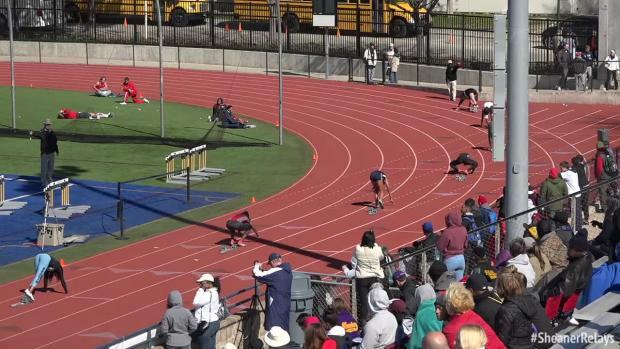 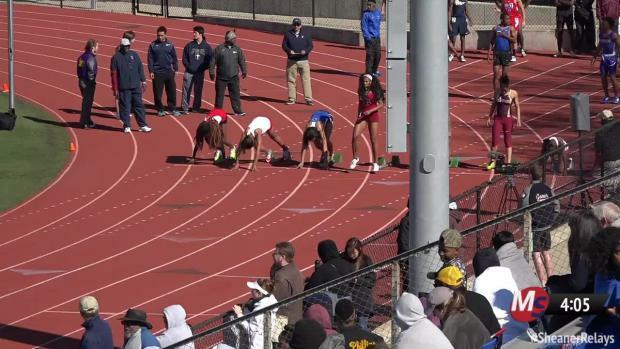 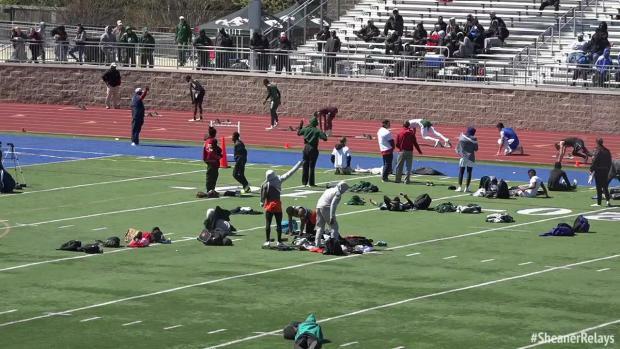 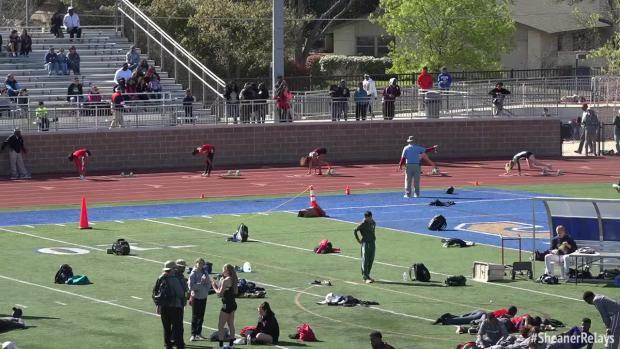 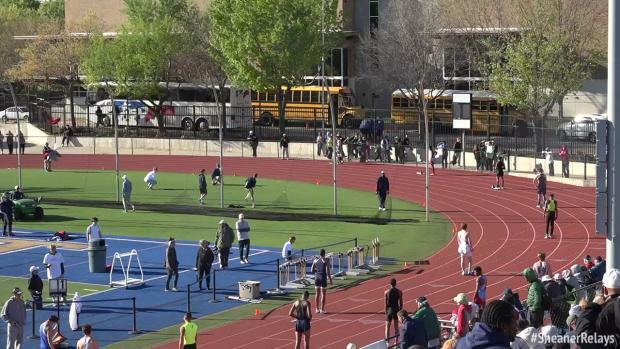 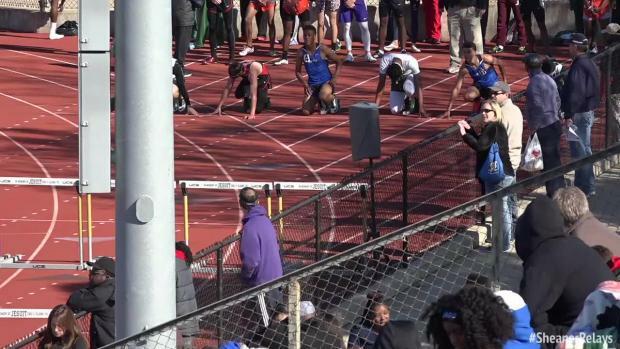 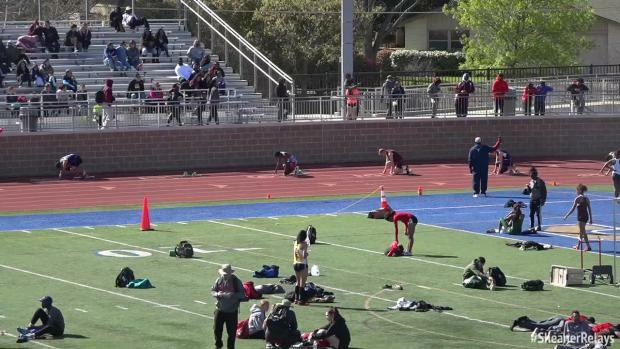 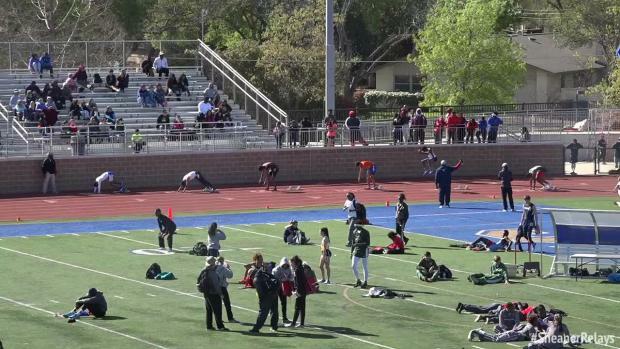 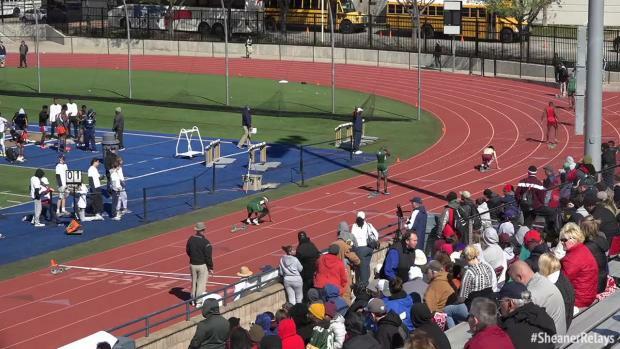 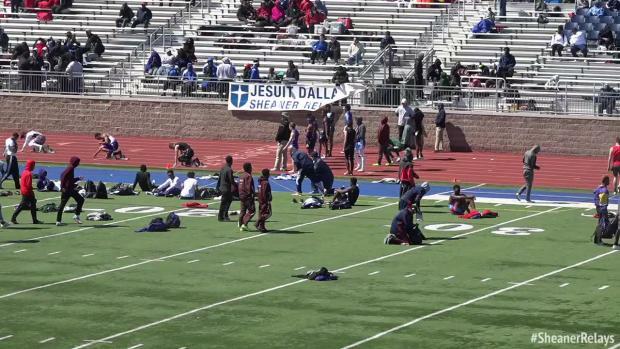 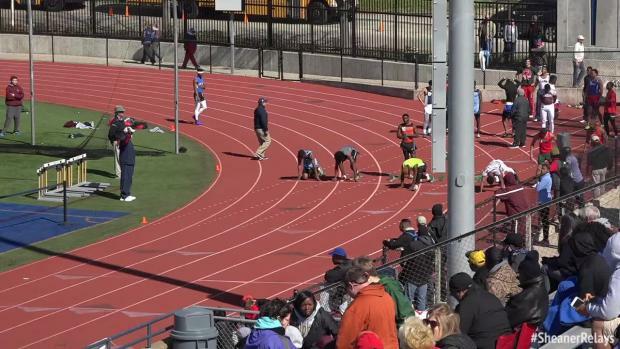 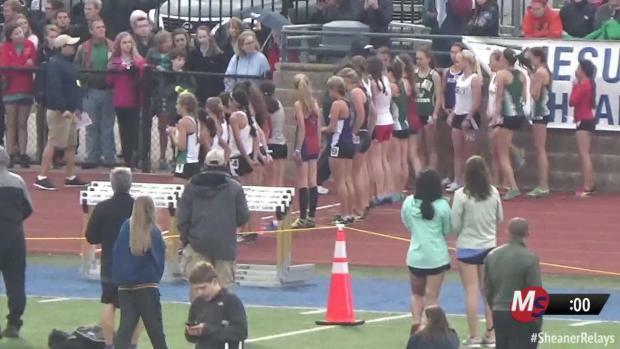 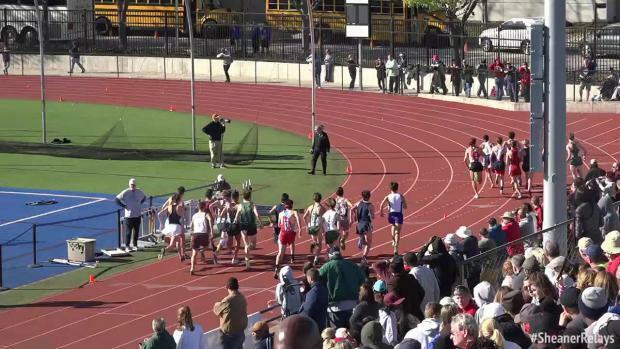 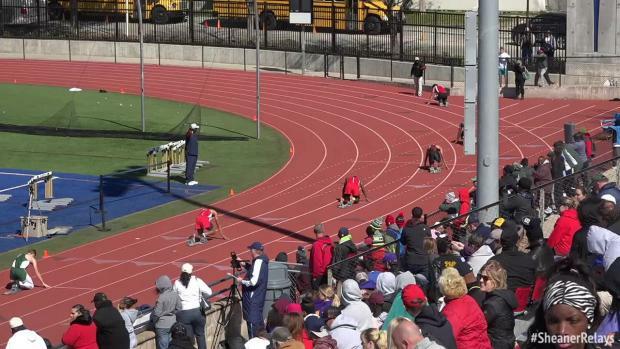 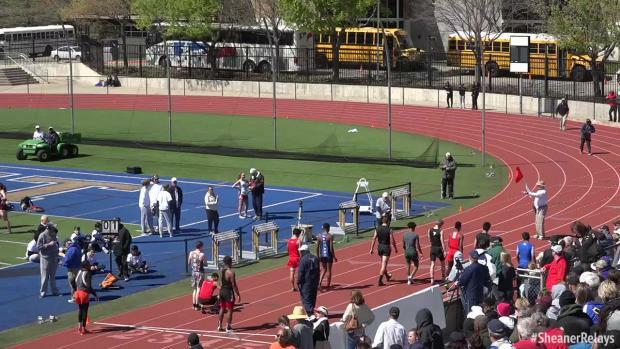 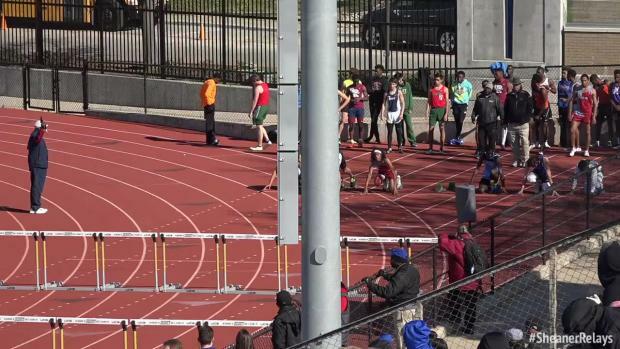 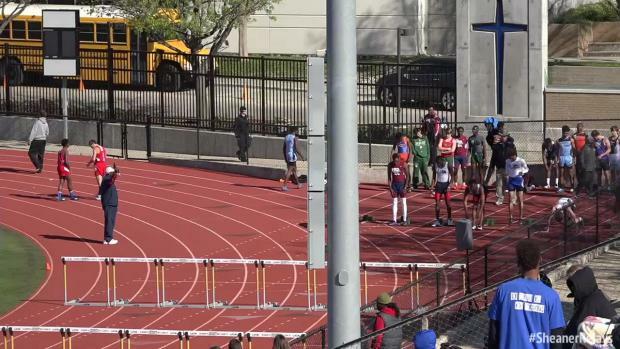 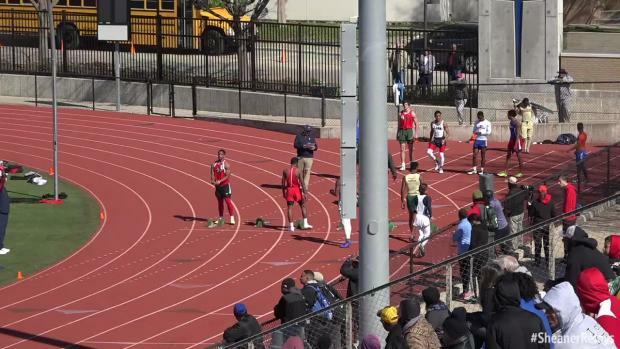 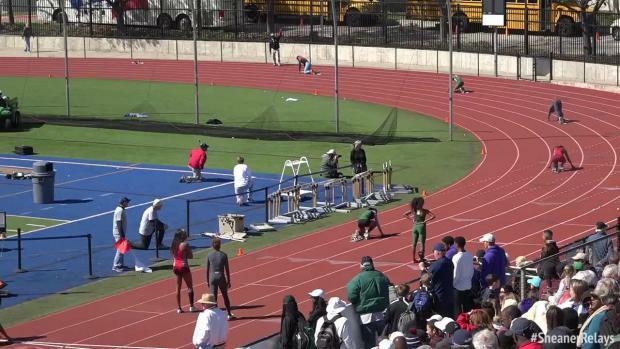 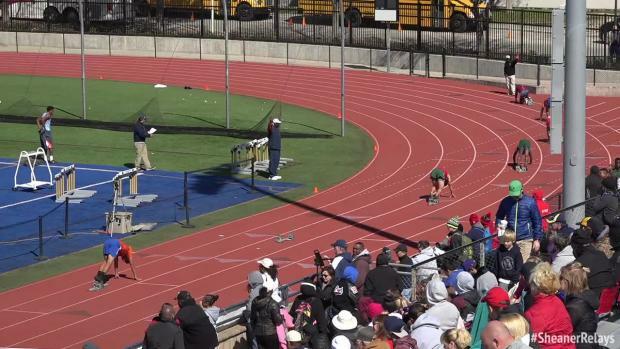 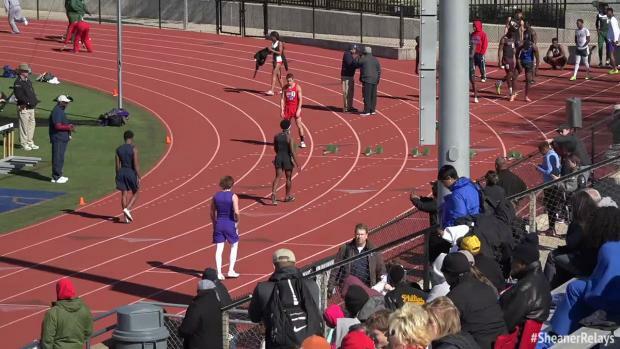 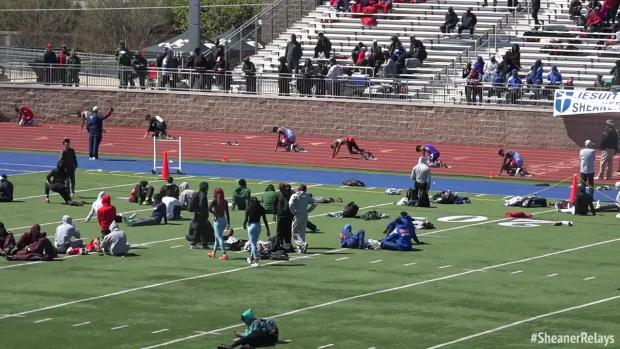 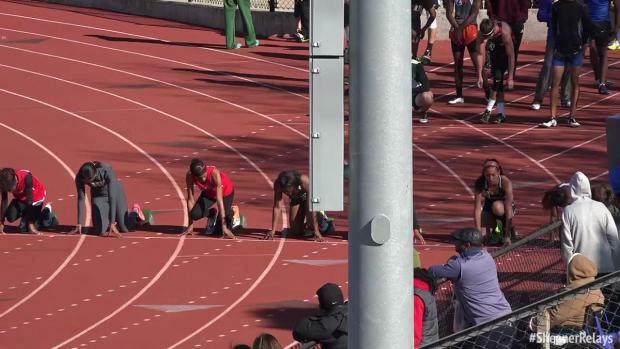 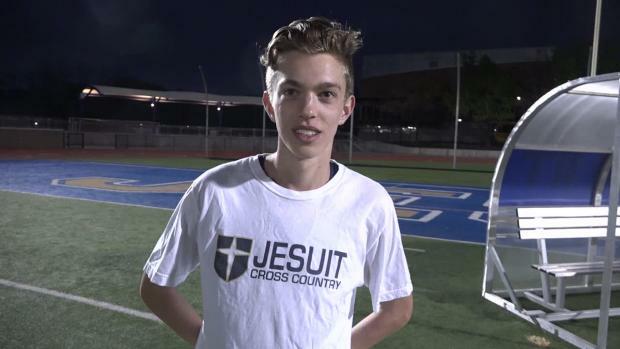 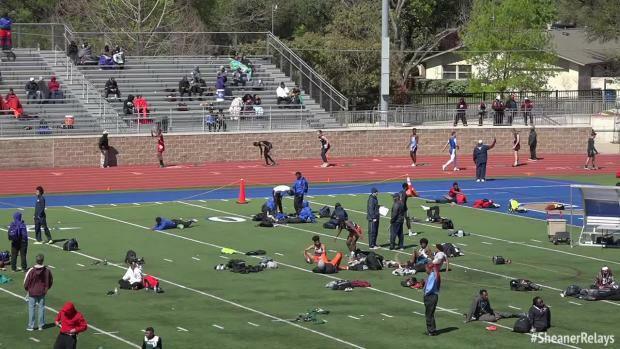 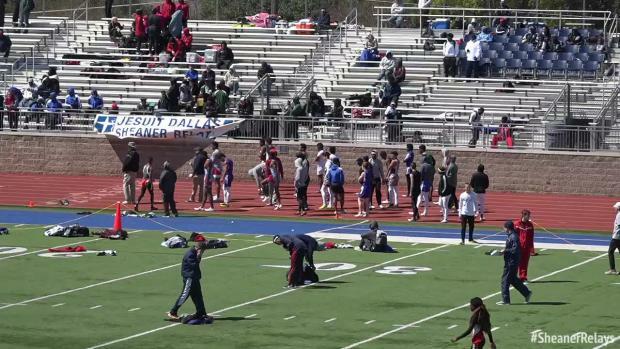 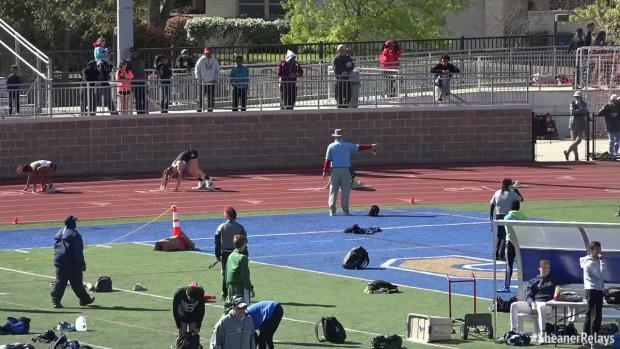 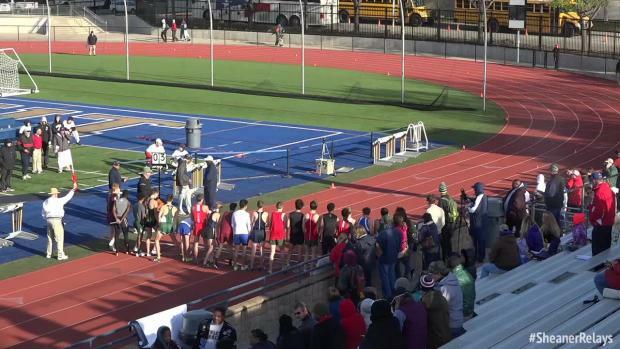 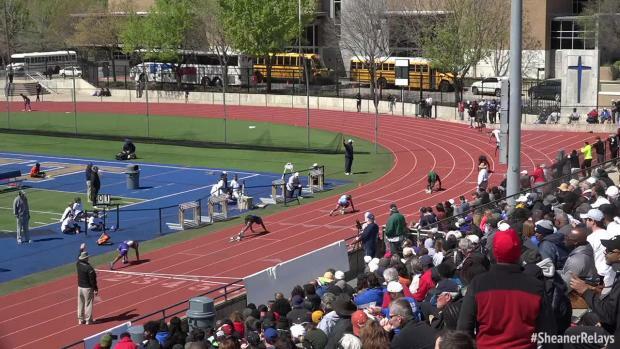 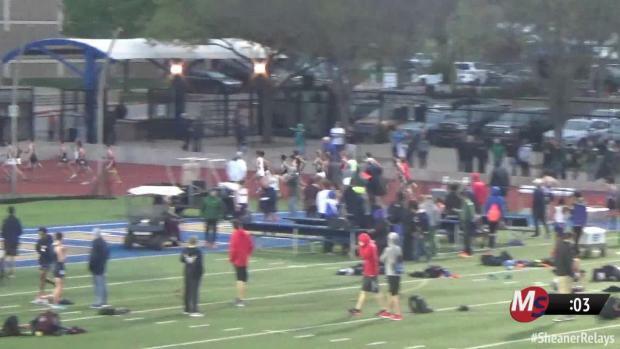 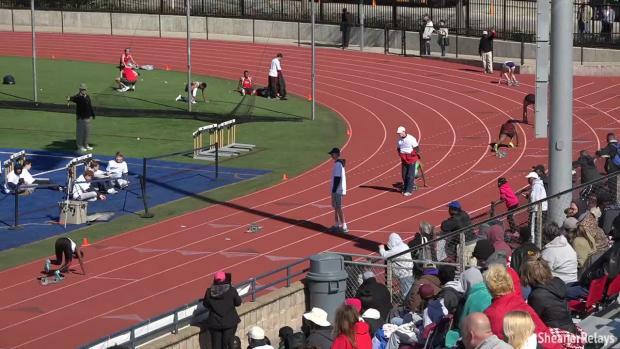 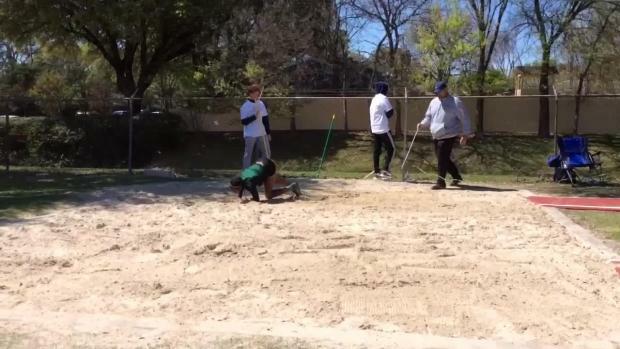 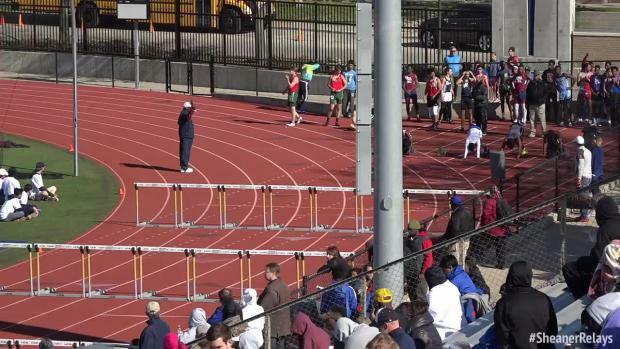 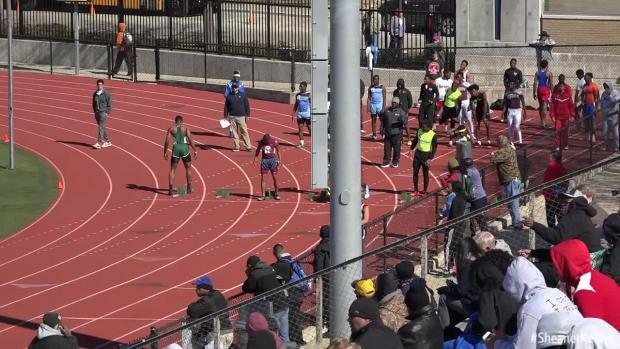 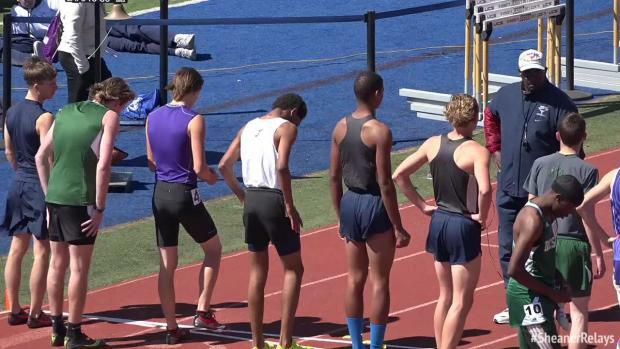 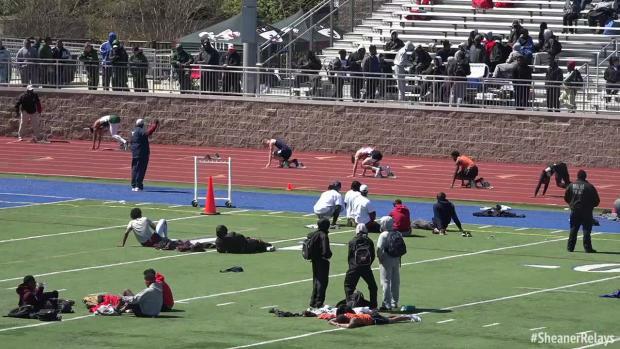 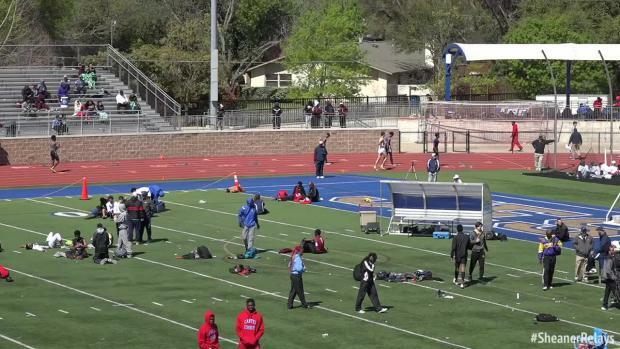 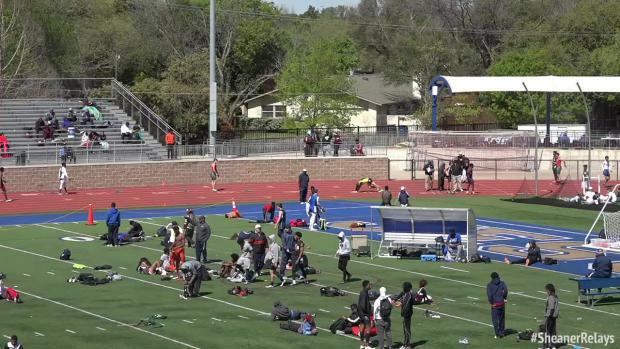 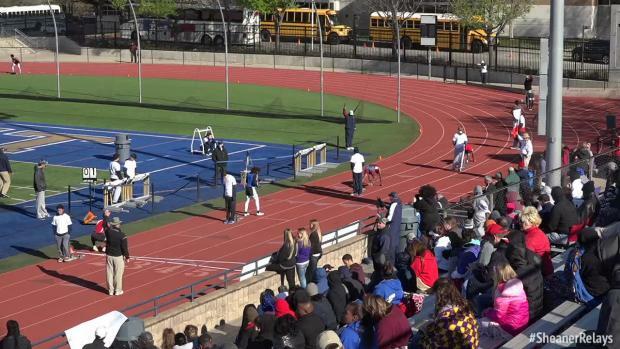 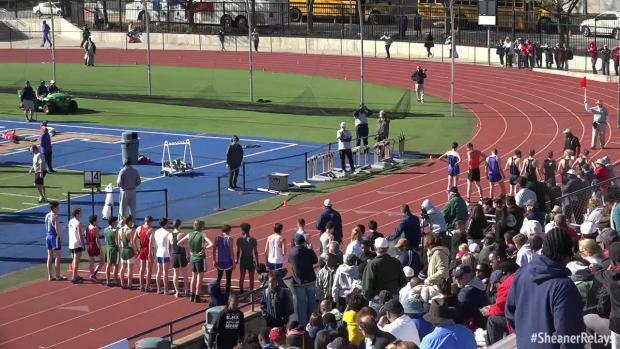 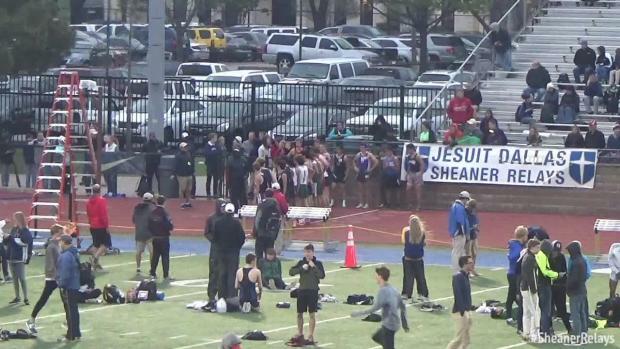 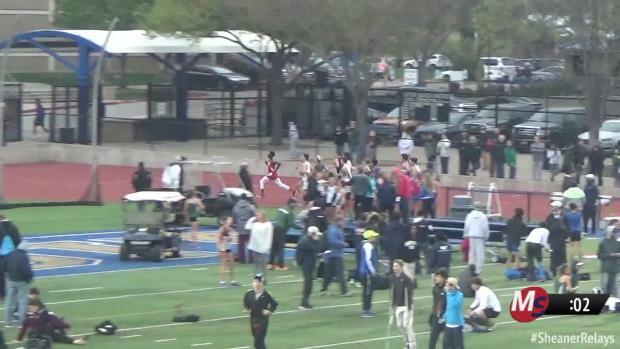 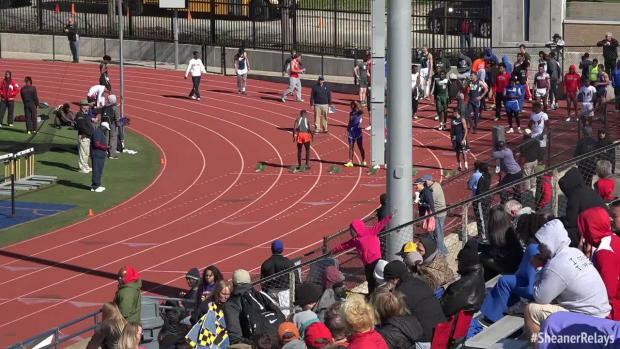 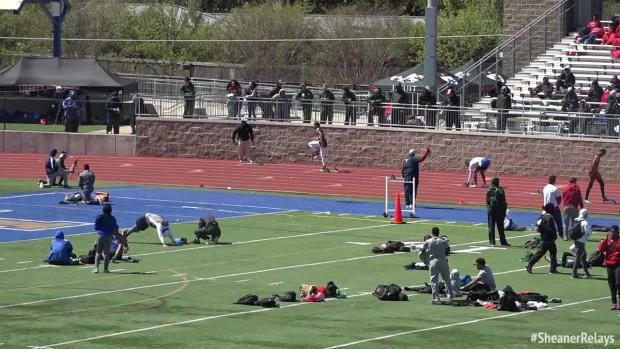 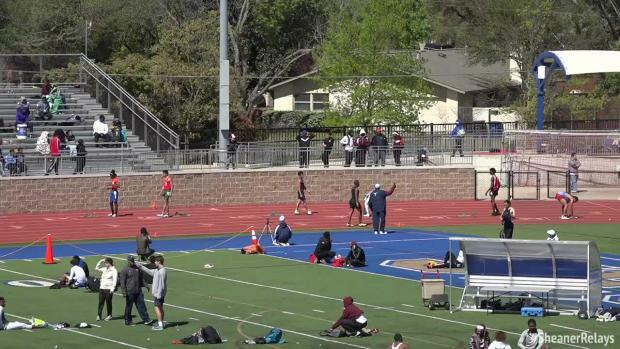 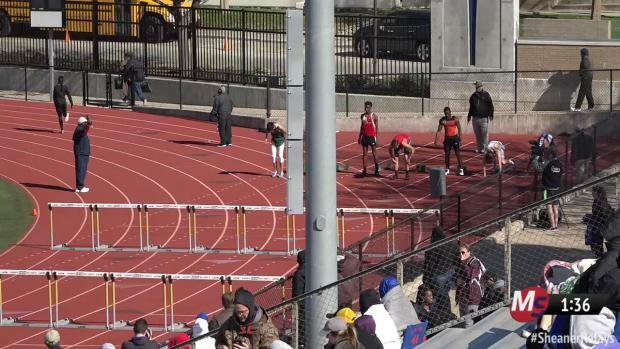 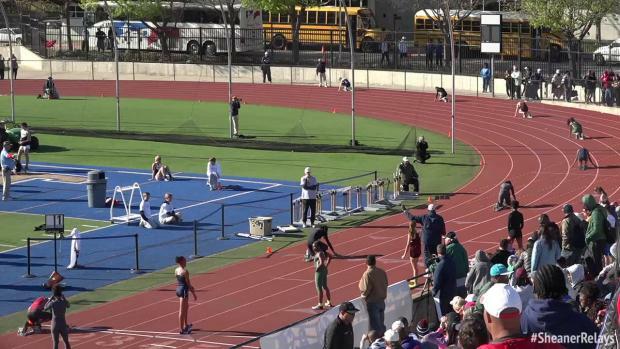 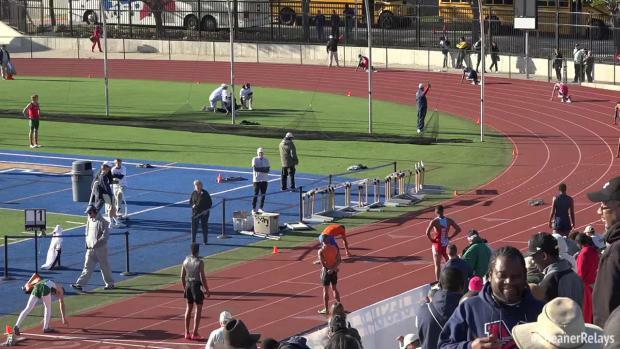 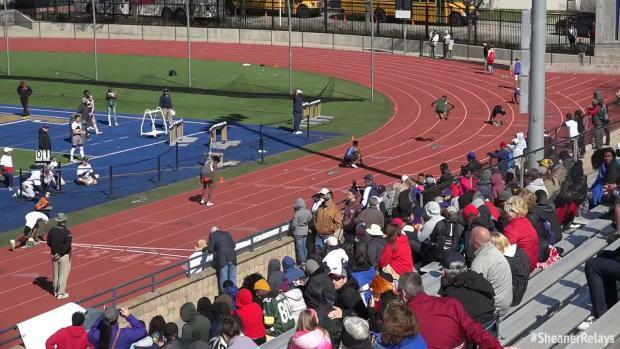 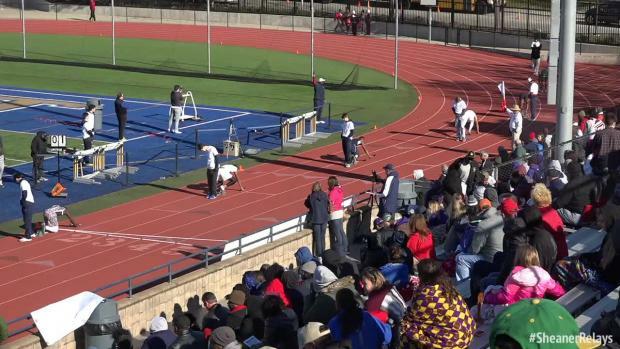 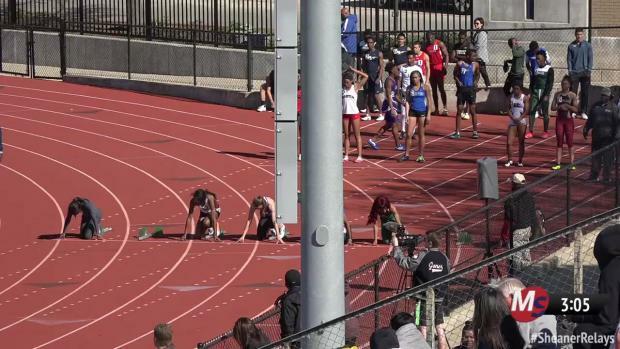 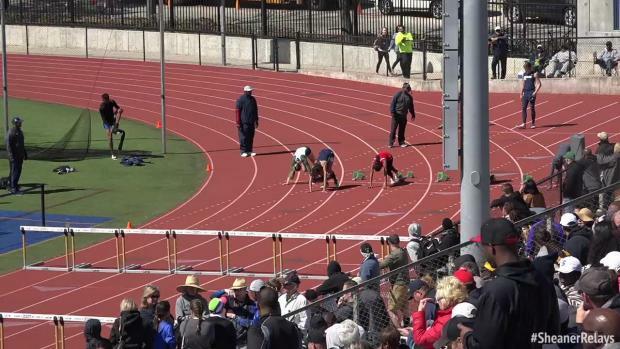 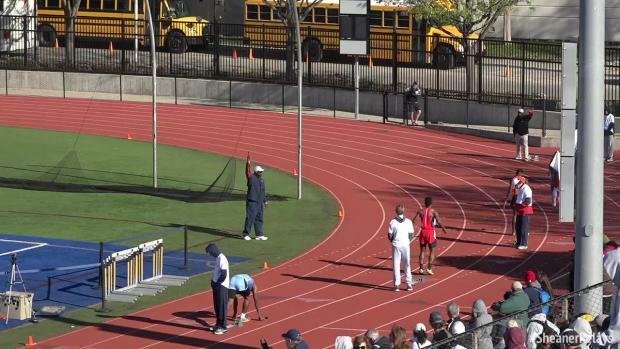 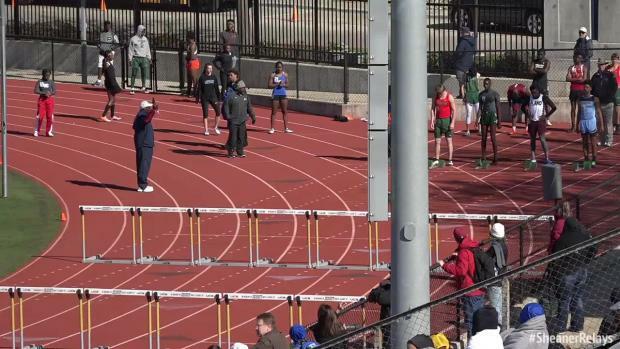 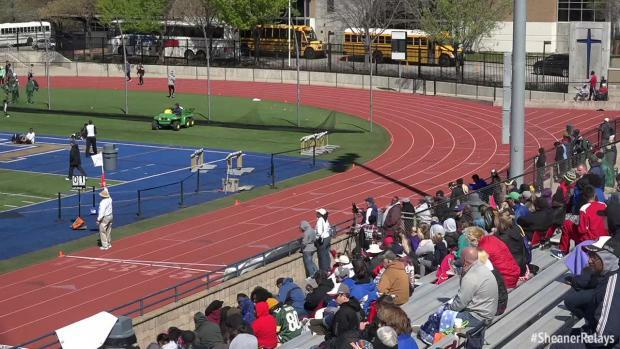 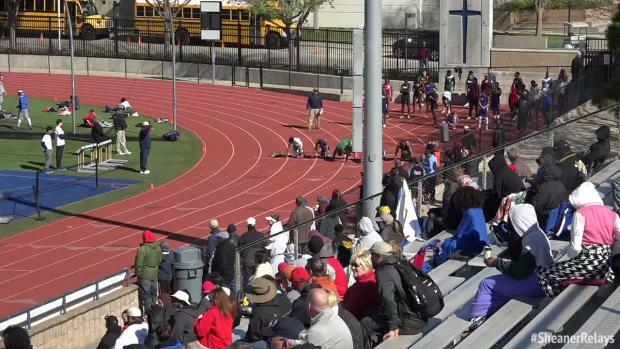 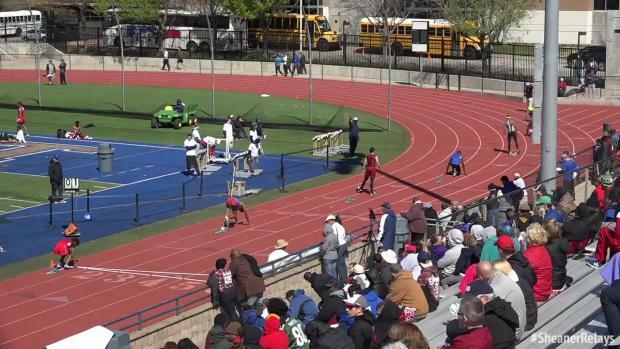 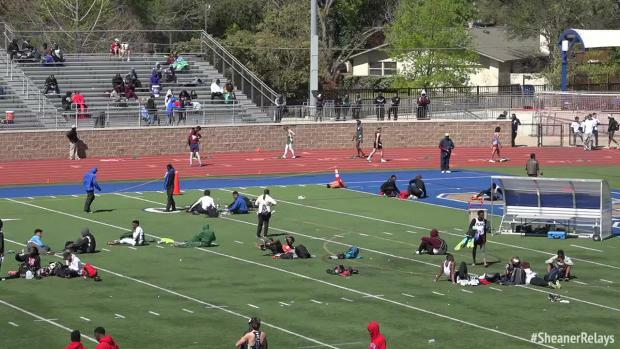 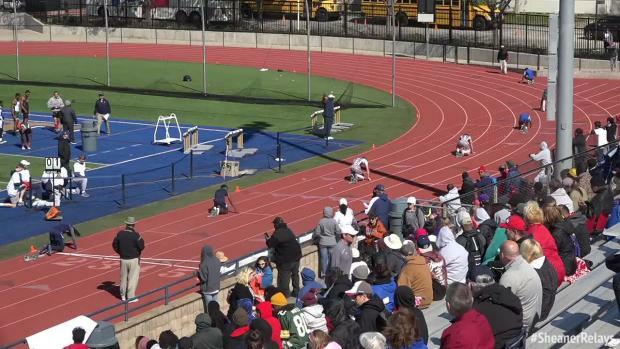 Check out awesome races from the 2015 Jesuit-Sheaner Relays! 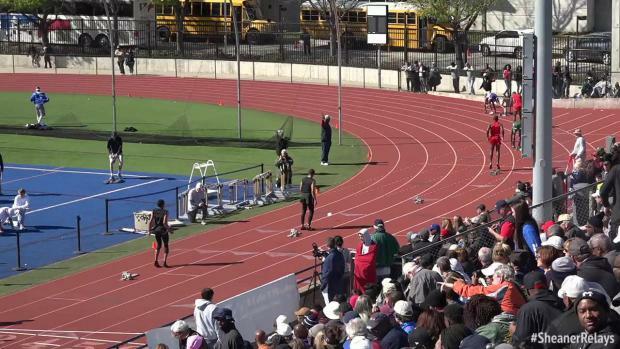 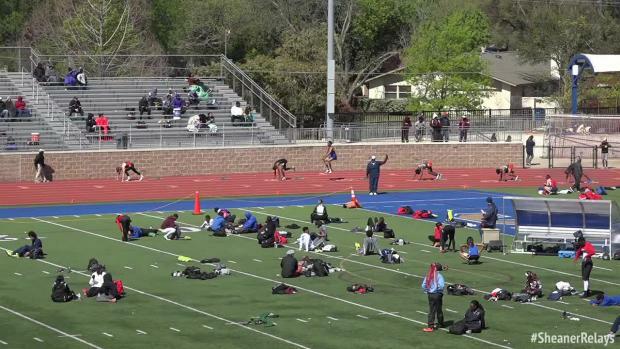 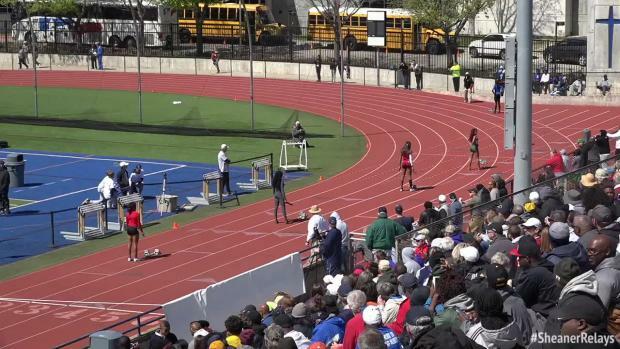 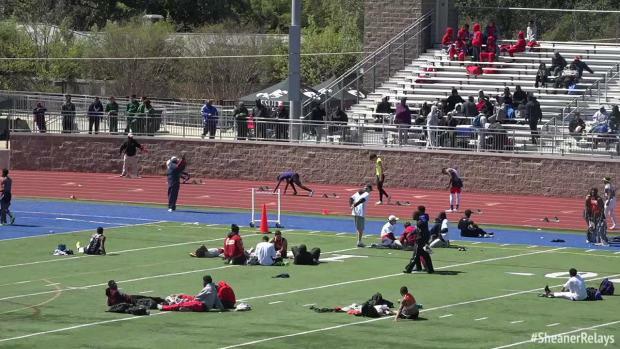 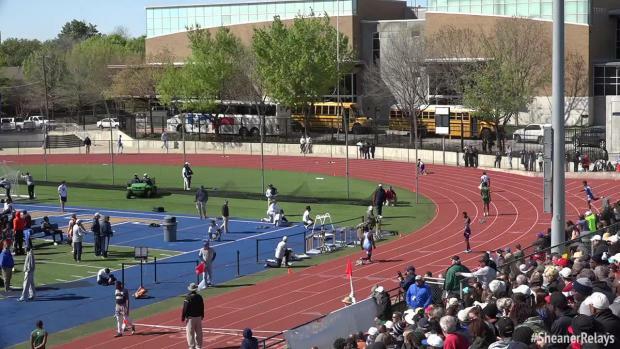 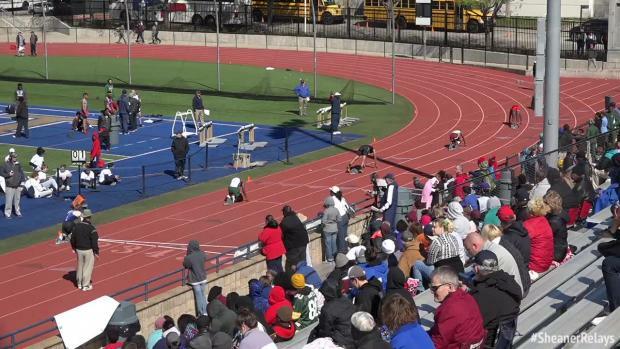 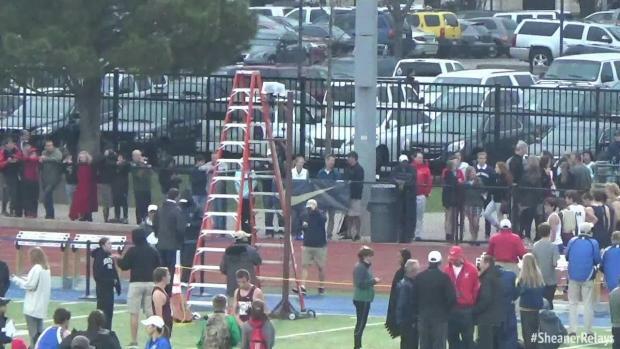 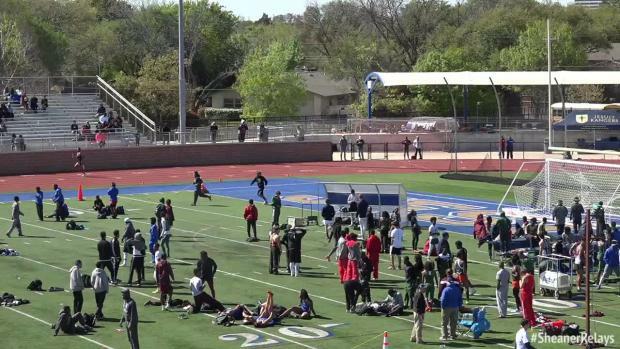 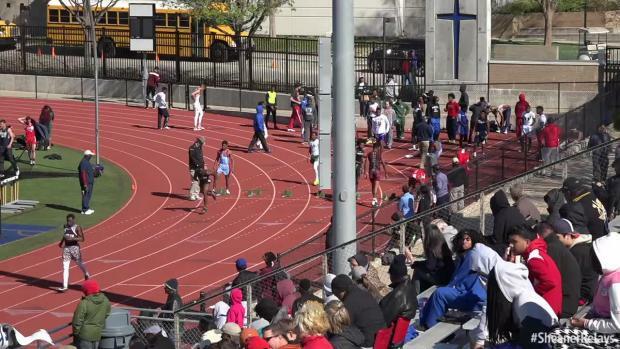 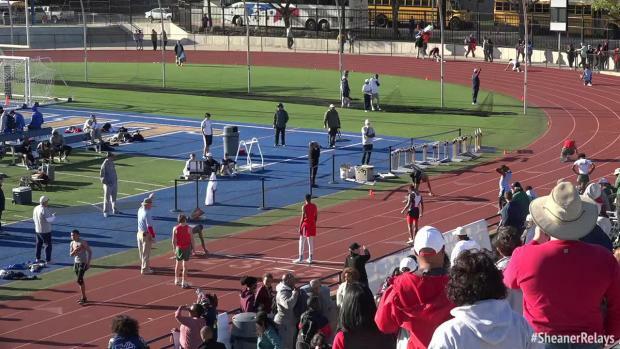 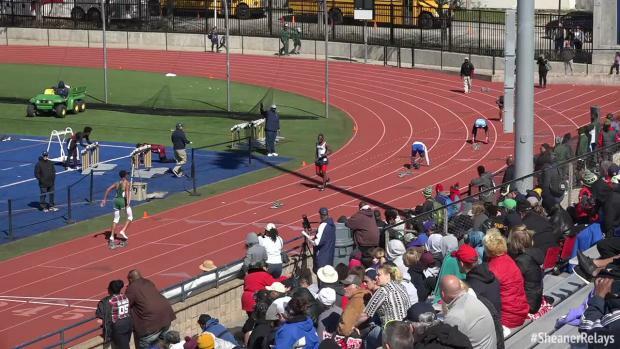 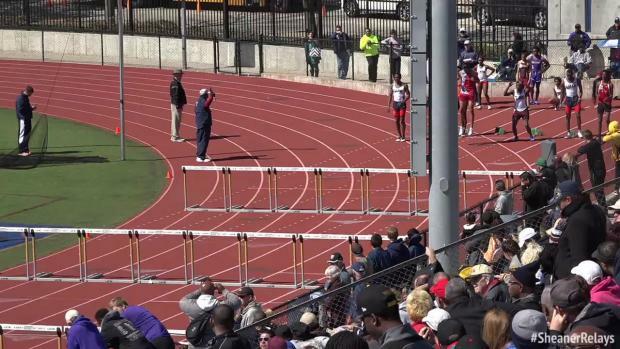 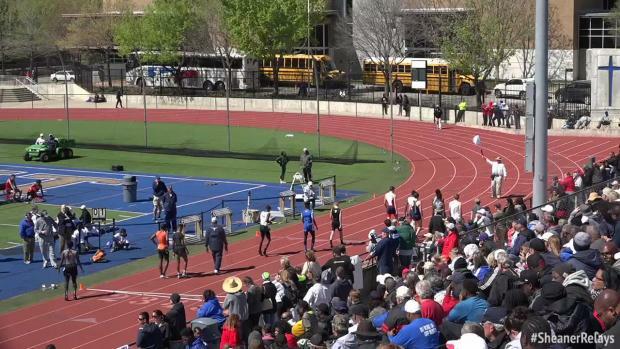 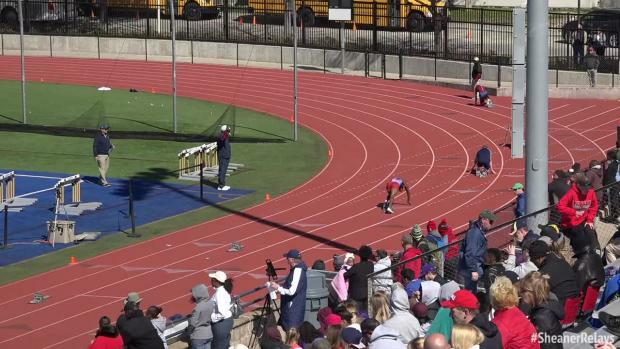 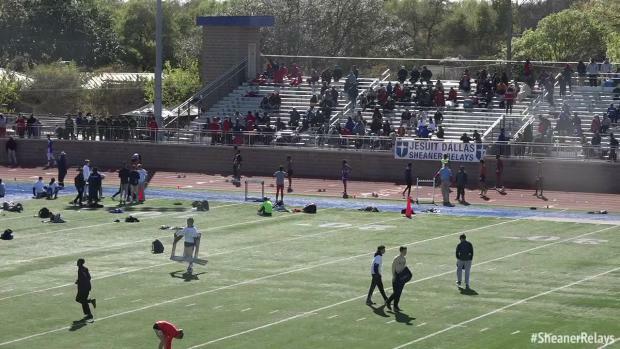 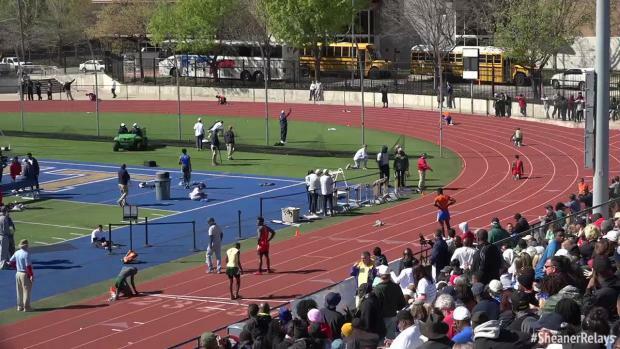 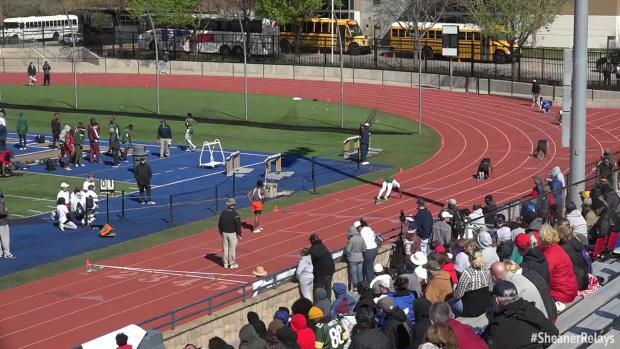 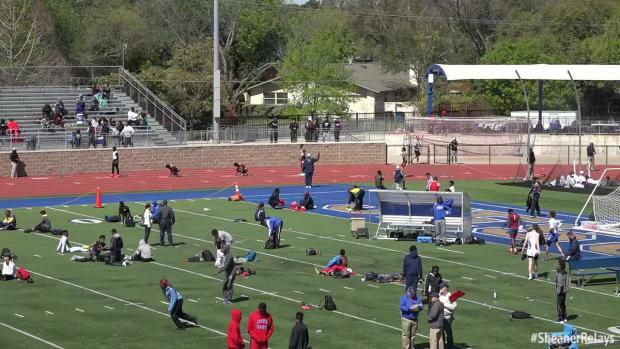 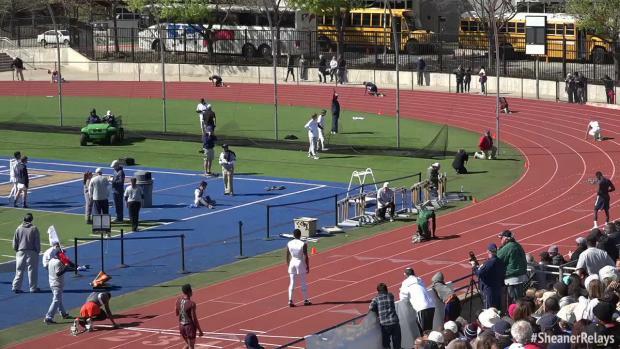 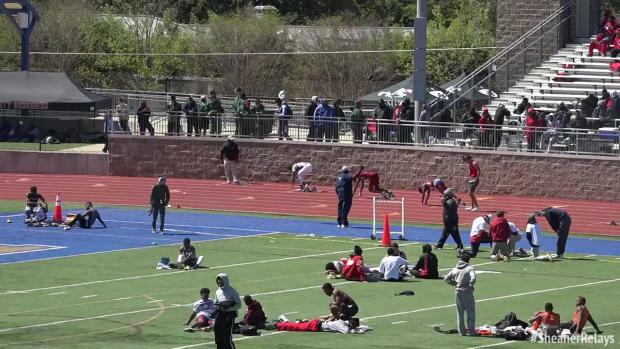 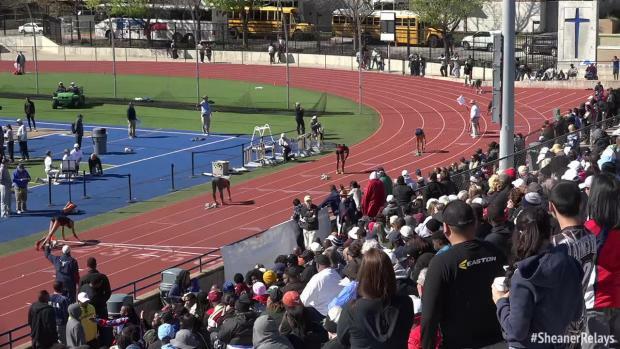 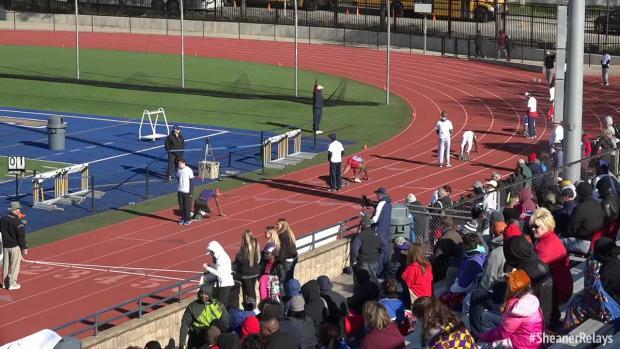 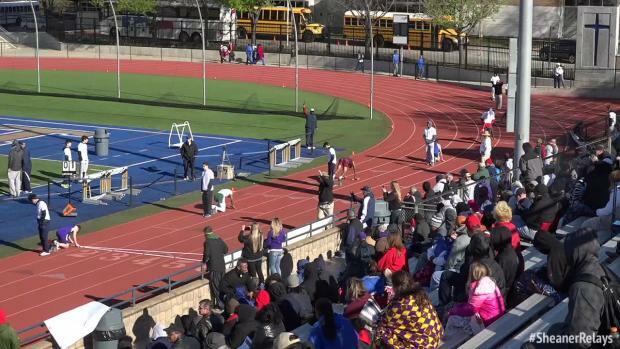 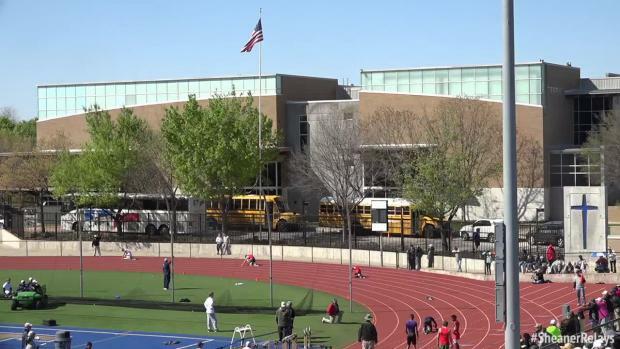 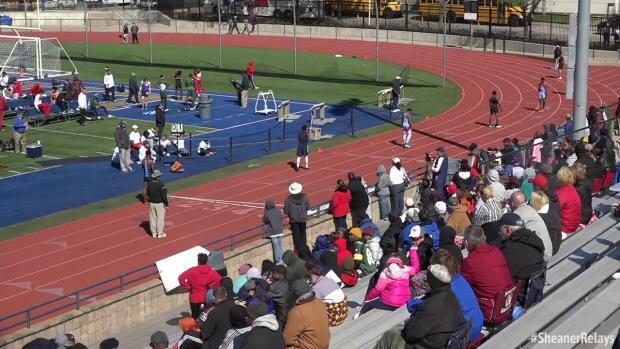 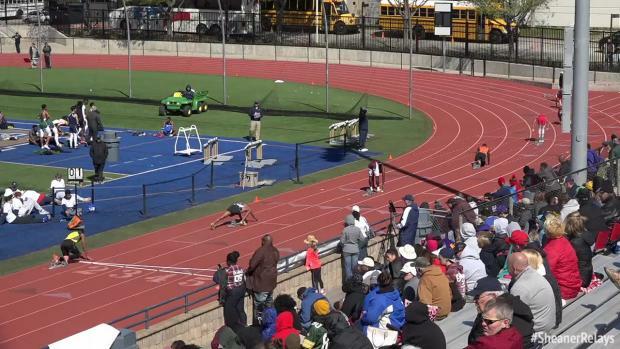 Get hyped because one of the best meets in Texas will be LIVE on MileSplit! 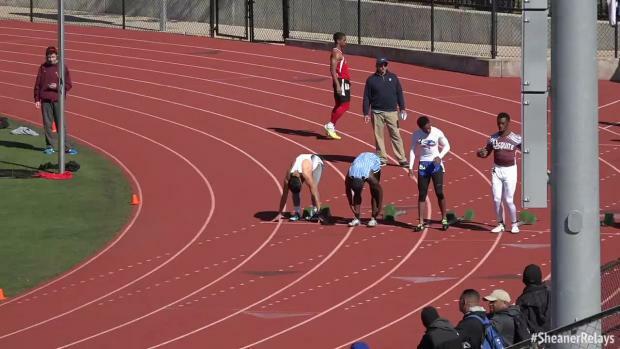 Bryce Hoppel had not just one but three dirty kicks this past weekend at the Sheaner Relays! 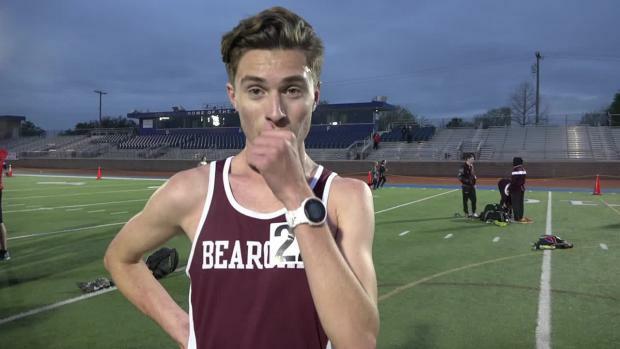 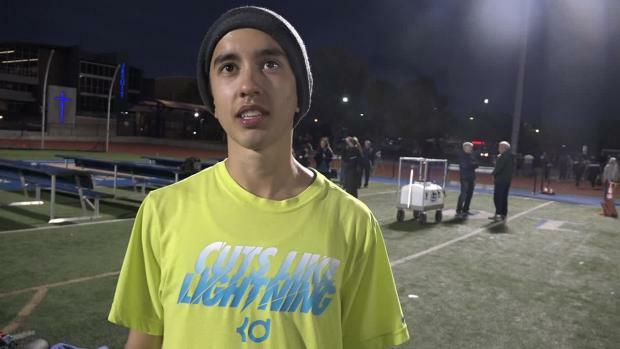 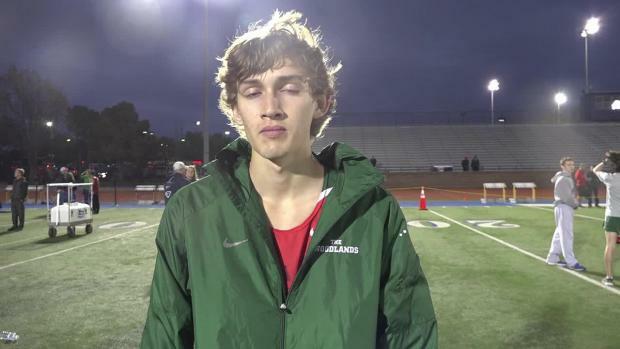 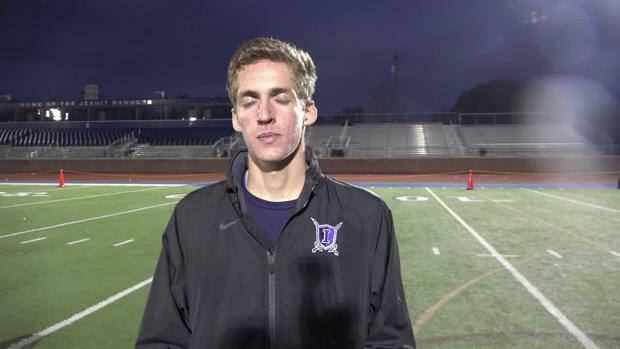 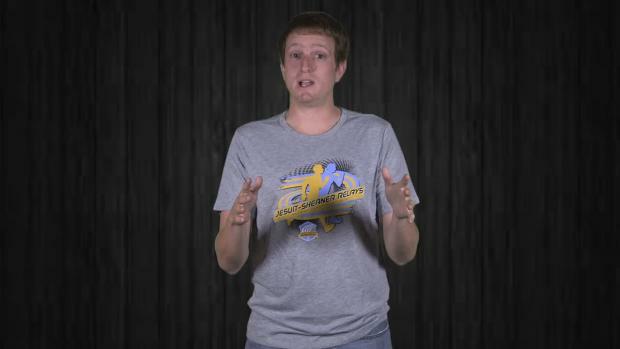 Nic butts recaps his 3200m and 1600m races! 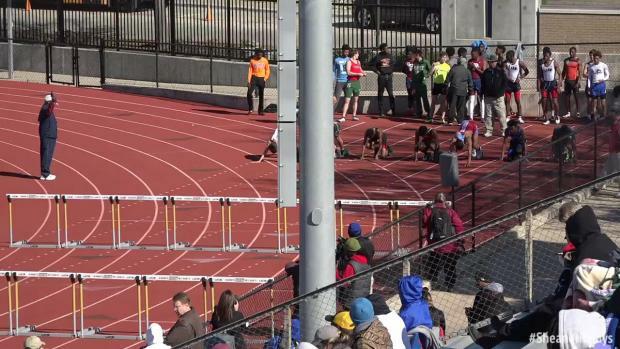 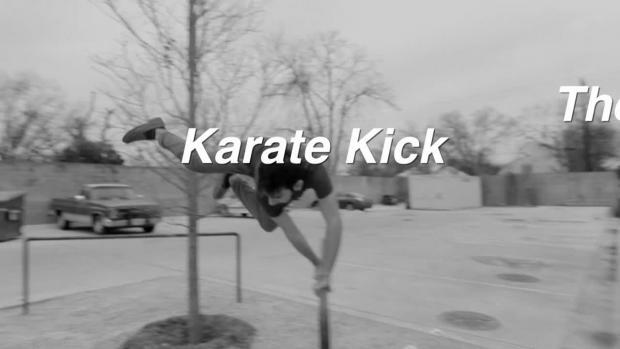 Relive all the action through his first had experience! 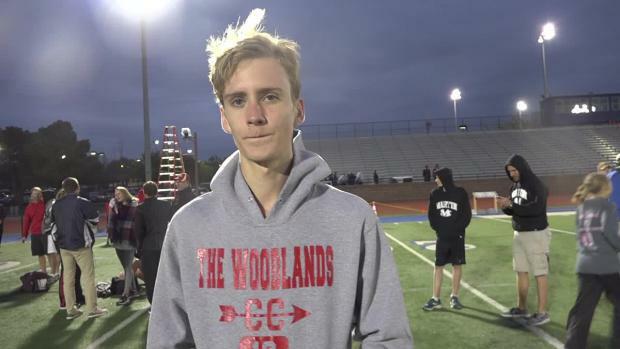 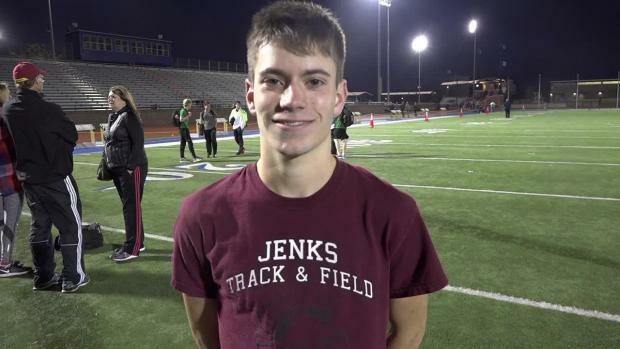 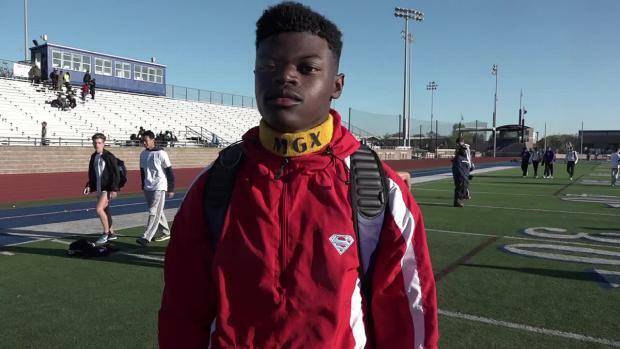 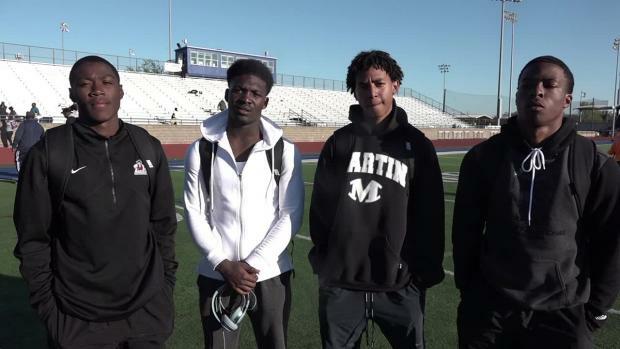 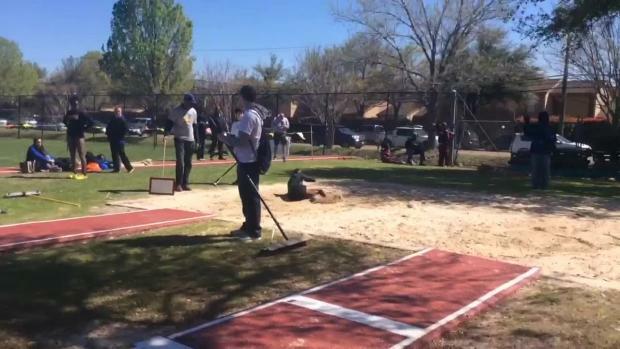 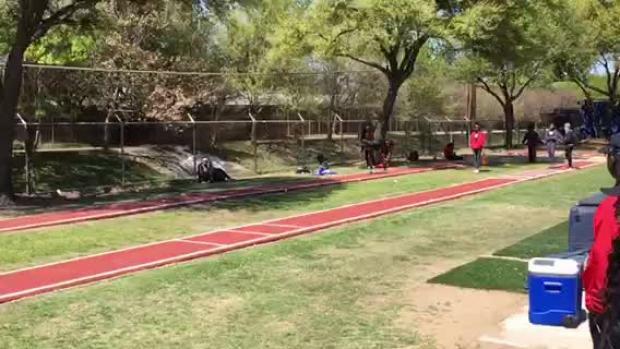 We caught up with Jostyn Andrews after the Arlington Bowie Relays. 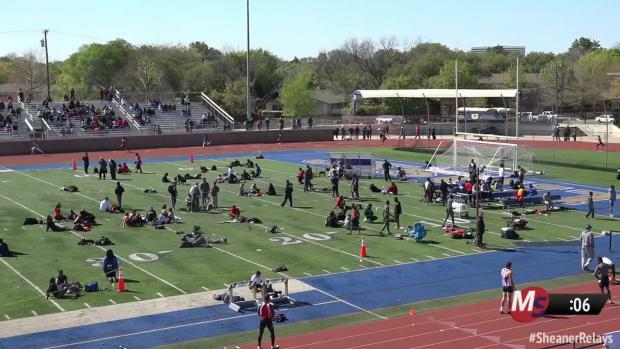 Check out which meet Texas MileSplit will be at this weekend with all the coverage! 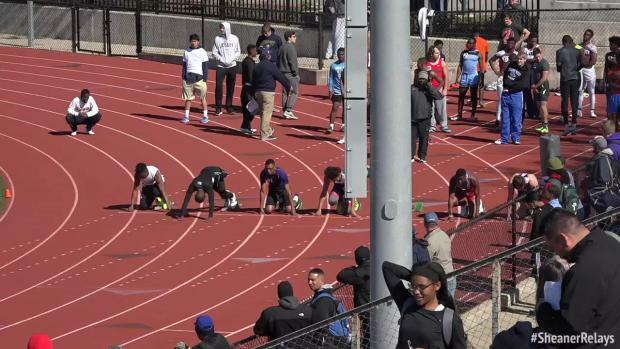 We were at several meets this last weekend and have all kinds of coverage! 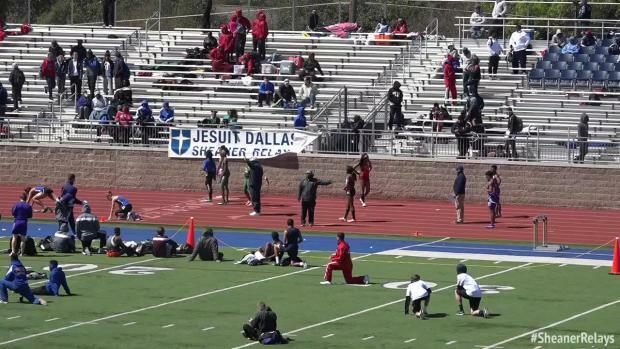 Aaliyah Miller is competing this weekend at the Jesuit-Sheaner Relays in the 400m and the 4x400m relay. 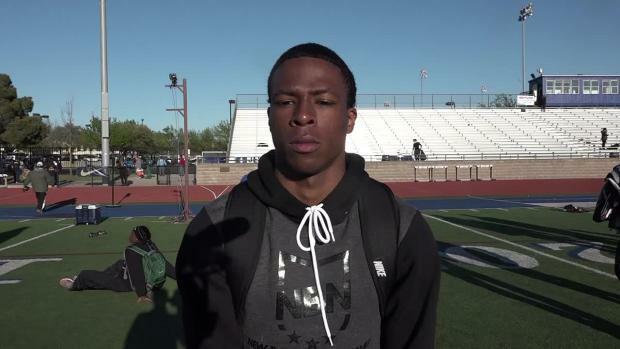 Blunt returned from an injury that had sidelined him since November. 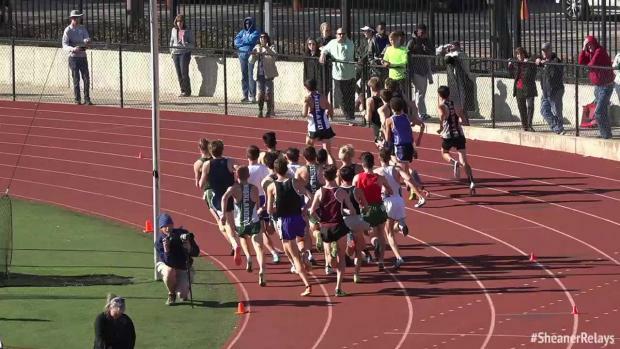 Check out over 1000 photos by Stuart Kantor!